The programme is in two stages. 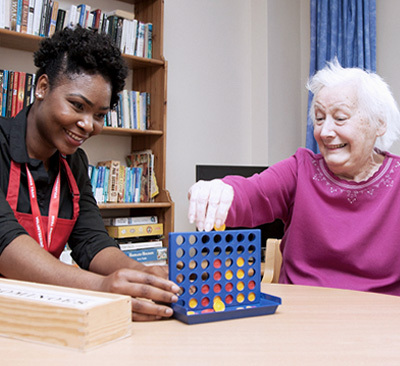 In weeks 16-26, volunteers undertake specialist dementia training and use these skills to conduct reminiscence activities with patients, their friends and family members if they are present. Interactions are simple but can make a great difference to patients, to whom the day in hospital can seem long and dreary. A listening ear, a friendly smile and a kind word are sometimes the things that matter most. 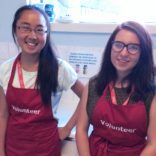 Volunteers have the option of just undertaking the Stage One 15 week programme or signing up for Stage One and Stage Two, the full 26 weeks. If you have an interest in investigating a career in the NHS, you can gain valuable insight into life on the wards. The programme can help you to develop your communication skills and confidence as you move through the 15 week programme. Volunteering in a clinical environment is also frequently seen as beneficial by Higher Education establishments. The volunteering duty is two hours; Stage One 11.00-13.00, Saturday or Sunday. Volunteers will be expected to volunteer for a 15 week period. Stage Two 10.00 – 12.00, Saturday or Sunday for 11 weeks (26 weeks in total). 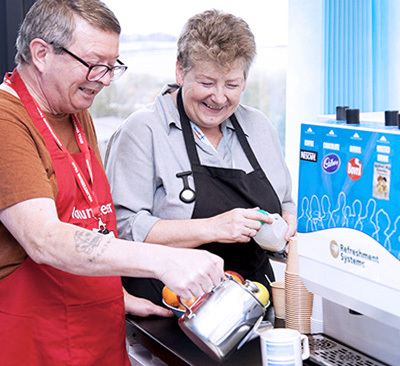 WYPP volunteers are required to complete a minimum of 30 hours or attend for a minimum of 15 weeks, unless illness or other agreed absence prevents attendance. 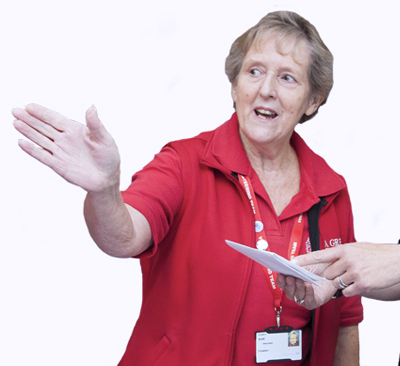 All volunteers are supported throughout the programme by Volunteer staff and staff on the wards. At the end of the programme there will be a celebration event where volunteers will be presented with 30+ hour badges, certificates and a reference. There will be opportunities for continued volunteering for graduates of the programme and these will be outlined at this event. Autumn cohort: Starts Saturday 7 September or Sunday 8 September, completing on Saturday 14 or Sunday 15 December. Successful applicants must attend a mandatory induction programme on Saturday 31 August or Sunday 1 September 2019. APPLICATIONS OPEN: Monday 6 May and closed Sunday 26 May 2019. Assessment Dates: Saturday 29 June and Sunday 30 June 2019. Shortlisted applicants will be invited to attend one of these dates. At the point of applying, applicants must be 16 years or over. As part of the recruitment process, ID checks will be undertaken. NB: People under the age of 18 cannot spend more than a total of 40 hours per week in school/college, paid work and volunteering. 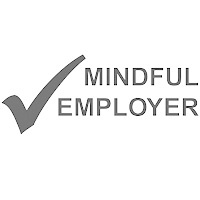 As a volunteer, the right to work within the UK is still needed and as part of our recruitment process the relevant documents will be checked. You need to give this consideration before applying. Please note the application dates as no applications can be accepted after the deadline of Sunday 26 May 2019. 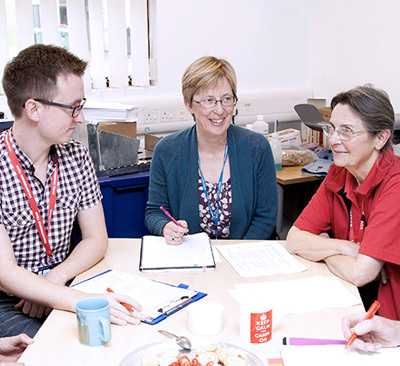 Volunteering is about making a difference for patients. 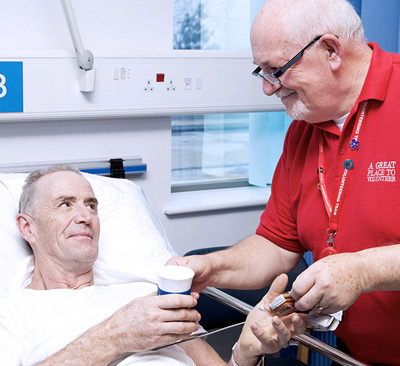 Volunteers play a vital role as part of the team contributing to the wellbeing of our patients and visitors. These interactions are simple but can make a great difference to patients, to whom the day in hospital can seem long and dreary. A listening ear, a friendly smile and a kind word are sometimes the things that matter most. If you have an interest in investigating a career in the NHS, you can gain valuable insight into life on the wards. The programme can help you to develop your communication skills and confidence as you move through the 16 week programme. Volunteering in a clinical environment is also frequently seen as beneficial by Higher Education establishments. 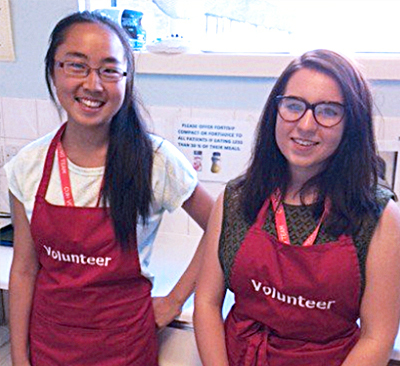 The volunteering duty is two hours; 16.30-18.30, Monday-Friday. Successful applicants will be allocated a slot on a weekday. Volunteers will be expected to volunteer for a 15 week period. 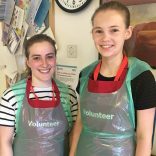 YPP volunteers are required to complete a minimum of 30 hours or attend for a minimum of 15 weeks, unless illness or other agreed absence prevents attendance. 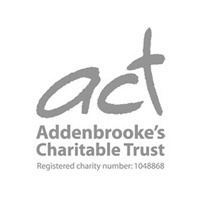 At the end of the programme there will be a celebration evening where volunteers will be presented with 30 hour badges, certificates and a reference. There will be opportunities for continued volunteering for graduates of the programme and these will be outlined at this event. Autumn cohort: Starts Monday 2 September, completing on Friday 14 December. Successful applicants must attend a mandatory induction programme on Tuesday 27 August or Thursday 29 August 2019. APPLICATIONS OPEN: Monday 6 May and close Sunday 26 May 2019. Assessment Dates: Tuesday 18 June and Thursday 20 June. Shortlisted applicants will be invited to attend one of these dates. Please note: we are always oversubscribed for this programme.